Sheds probably aren't the easiest thing to try and get media coverage for, let's face it. I mean, unless a shed is zombie-proof, has been converted into a super-slick man (or lady) cave or offers a portal to a parallel universe, it's normally just a shed. 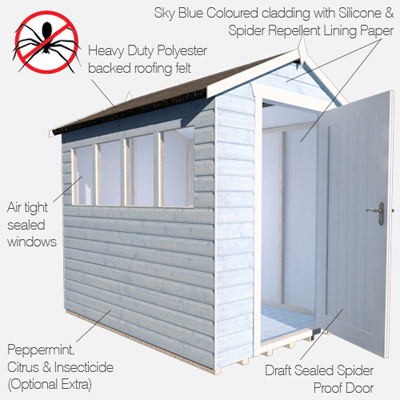 Tiger Sheds received loads of media love earlier this month, however, after releasing the world's first spider-proof shed. I don't know about you, but there has been many a time when an eight-legged beast has pounced on me in the garden shed when I've been trying to retrieve something. What did I ever do to them? Spiders are always watching, always waiting for their next victim. Available for £1,999, the spider-proof shed doesn't come cheap, but for a true arachnophobic garden enthusiast, it will surely be a lifesaver. 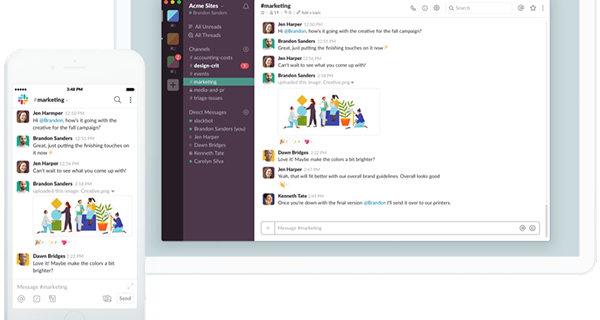 The creative lot over at Content Soup came up with the idea, which aimed to take a PR-focused approach to SEO and generate a lot of coverage and high-quality links. Was it a success? You betcha! There were more than 60 pieces of coverage, 32 high authority links and national coverage with the likes of BBC Online (the Holy Grail for any PR person), Daily Mail, The Guardian , The Sun, Daily Mirror and even some broadcast big ups, from the likes of Loose Women, Matthew Wright and Chris Evans/Jo Whiley from BBC Radio 2 giving it a mention. Well done to Jasmine Headley and the rest of the Content Soup gang. Floating around in the social sphere, a couple of campaigns were brought to my attention. First up, Coppa Club and the fantastic #TrafficTreats idea. Based next to the Sonning Bridge in Berkshire, Coppa Club is a new all-day restaurant which has only been open a few weeks. Being too narrow for two lanes of traffic to pass over at the same time, the Sonning Bridge has traffic lights, resulting in some pretty bad jams and annoyed commuters. Last Friday, to celebrate the launch and brighten commuters' days, Coppa Club handed out 400 free Coppa Club signature brownies in 1.5 hours in the morning to those passing over the bridge (something which some 16,000 or so cars do daily). 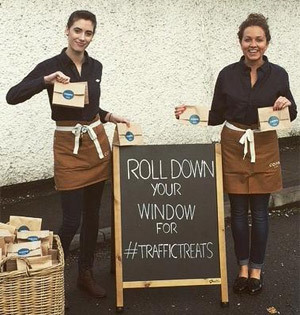 The conversation on Twitter was great, with the hashtag #TrafficTreats being used by those who'd been lucky enough to grab a free brownie. Nice idea! The agency behind this one was Silverball PR. Finally, Golden Wonder crisps jumped on the David Cameron #piggate bandwagon by reminding itsTwitter and Facebook followers that its Smokey Bacon and Sausage and Tomato crisps were suitable for vegetarians; with a witty “No pigs are harmed in the making of our Smoky Bacon or Sausage & Tomato crisps” comment *chuckle*. There was a fair amount of Twitter and Facebook appreciation for this one. I recently stumbled upon an article on the Mail Online about Marks & Spencer, regarding some customer complaints that had been made. It only just about makes it into the bad PR section today, because I think the whole thing is pretty ridiculous. But, you know, complaints are never good for a brand. So, what was all the drama about? Well, the zipper on M&S's Activewaist Water Repellent chino trousers has been shortened by an inch in a new design. Some men took to social media to report logistical difficulties going to the toilet because of the zipper length being too short. Now, I may not have the, ahem, man parts that these guys are claiming it is now difficult for them to, uh, poke through the zipper, but do all blokes do this? What's wrong with popping open the trouser button too, to give the thing more room to do its business. Maybe I'm thinking too much into this and what the men actually mean is that even once they have undone their button AND their zipper, there still isn't room for them to get their toilet tool out. Anyway, I digress. Apparently, the retail giant incurred the wrath of consumers on social media and on its own site. You'll be pleased to know that M&S has addressed the issue and will be lengthening the zipper on the trousers, back to its original size. Phew. That was a close call. Next up, female rapper Azealia Banks has done herself no favours after being caught on film launching a homophobic rant during an argument on a flight. She called one of the flight attendants on a Delta Airlines plane a 'f**king f****t' (rhymes with “mucking maggot” for anyone struggling with this week's “fill in the stars” game) when flying from LA to New York. A passenger managed to film the outburst on her mobile phone, which was later published on TMZ. 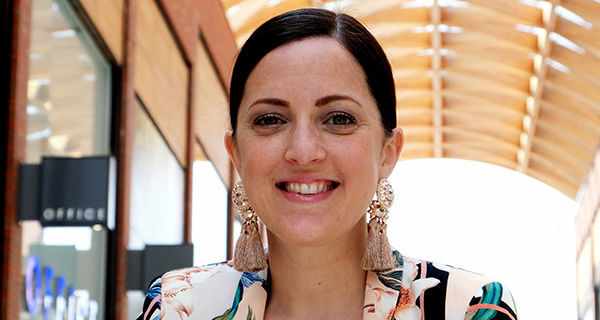 It shows Banks trying to grab her luggage from a cabin crew member, after he blocked her from pushing in front of a French couple who were also trying to remove their luggage from an overhead locker and disembark the plane. Not cool Azealia.